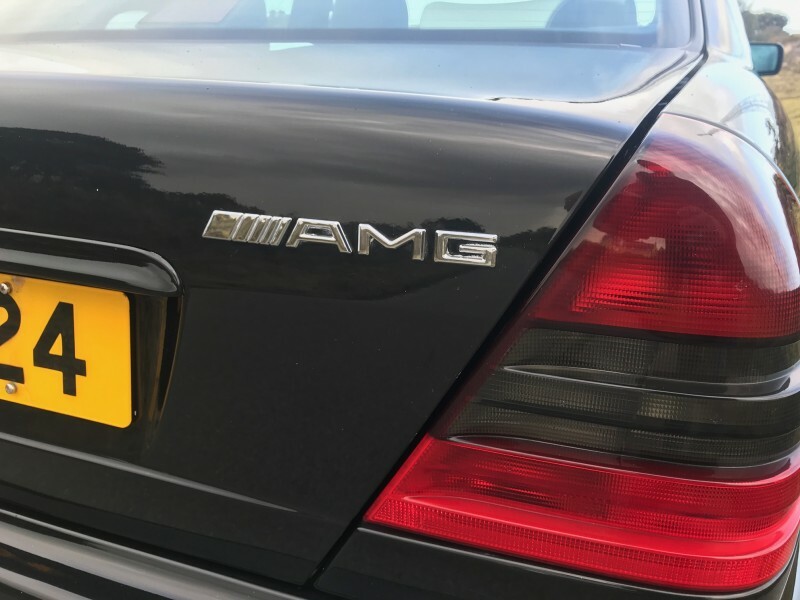 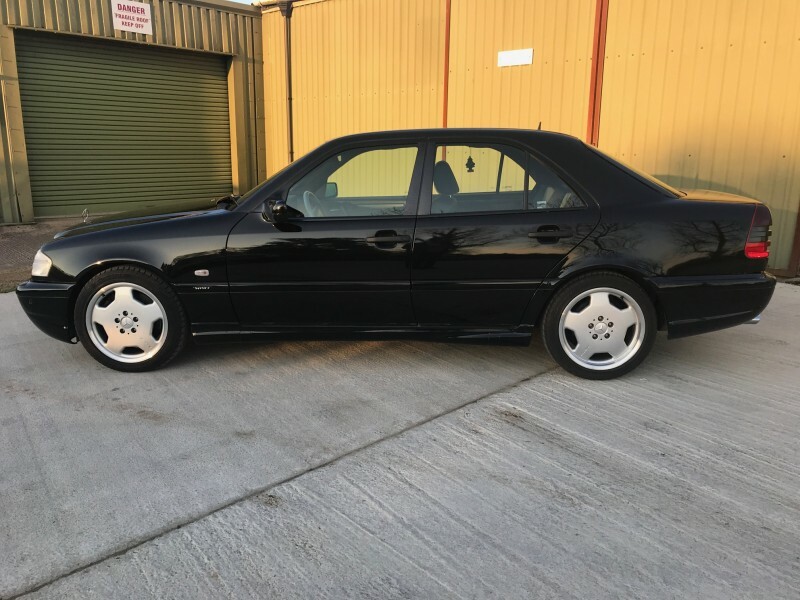 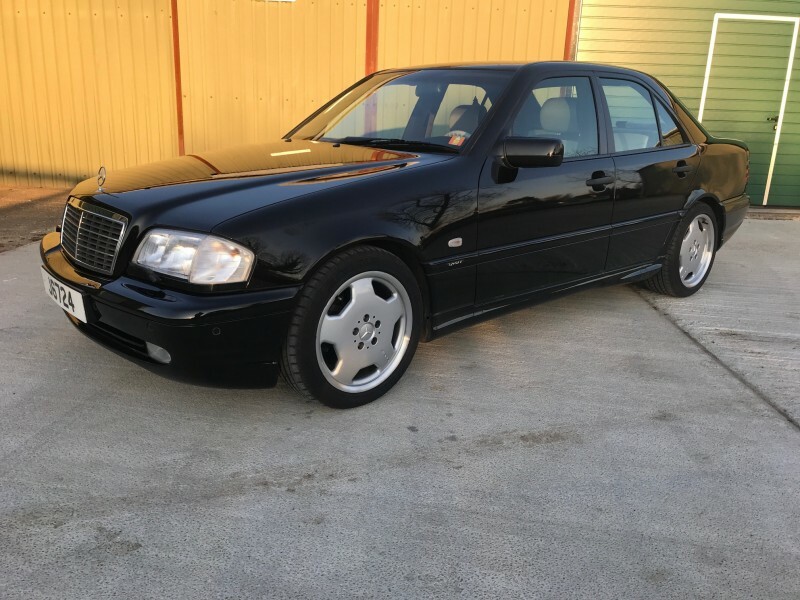 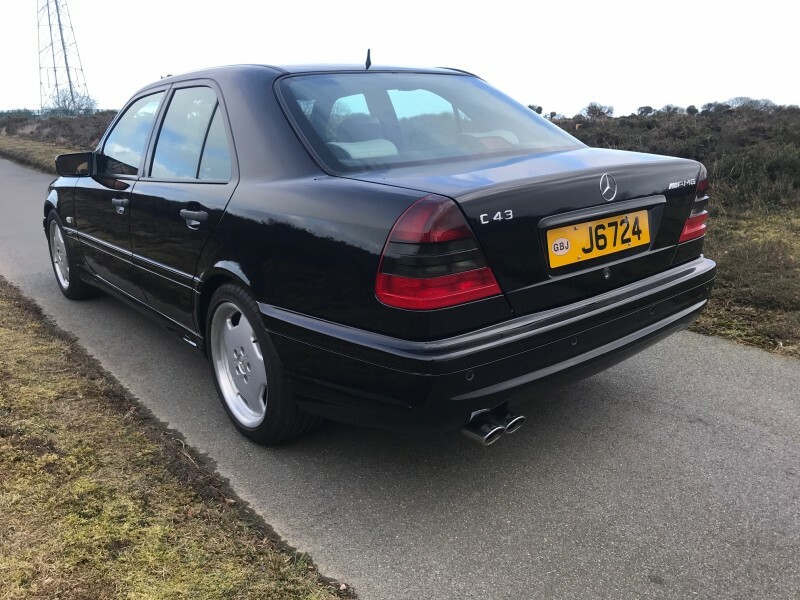 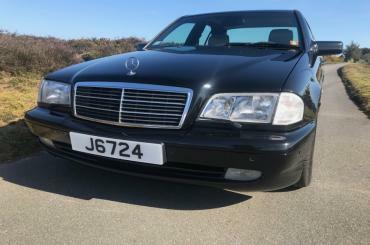 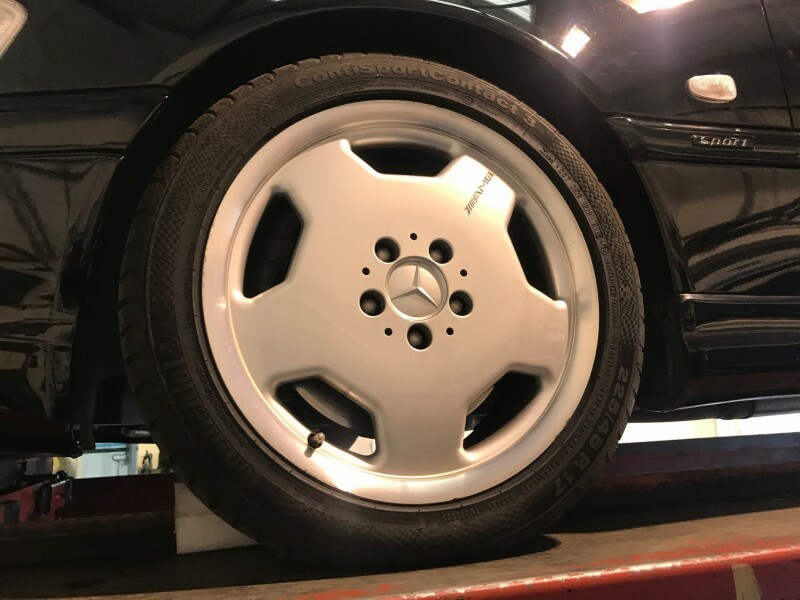 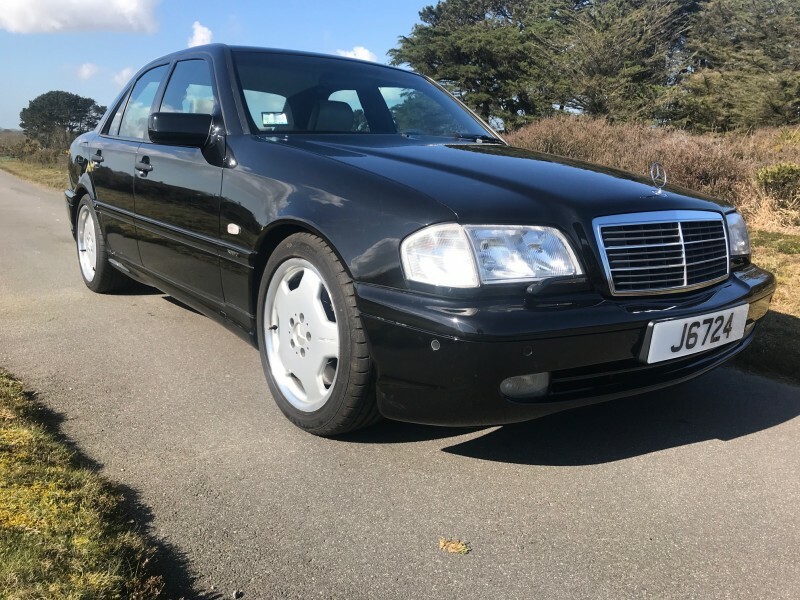 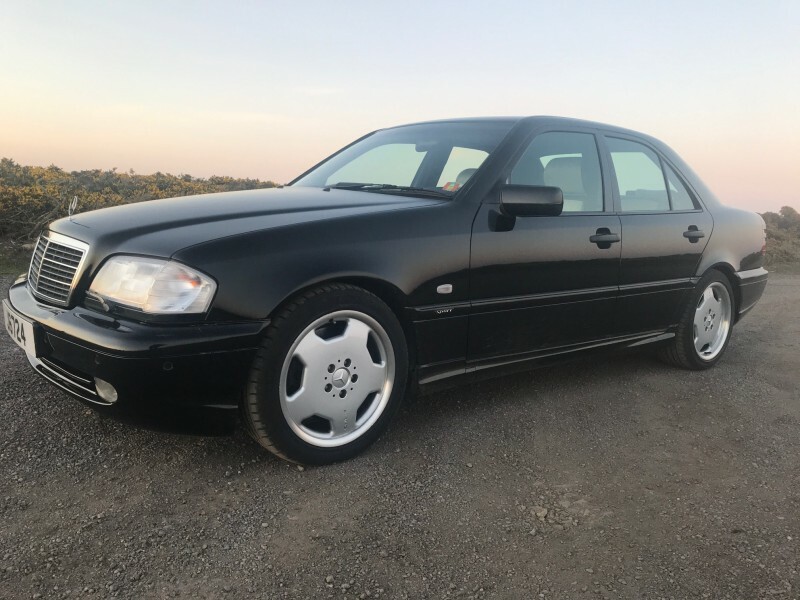 Delivered new in 1998 in Germany, this was a German home market car, we have the original factory build specifying the car with German market prefix of 235 within the original order Number. 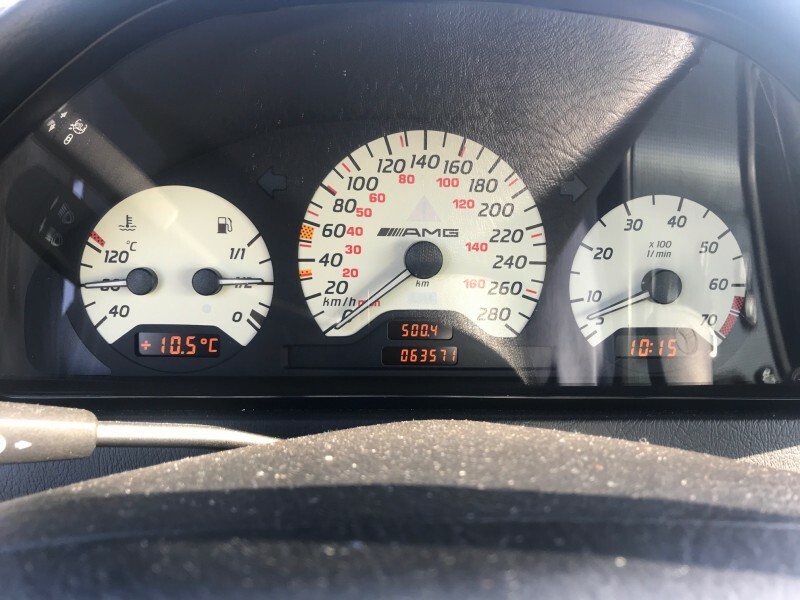 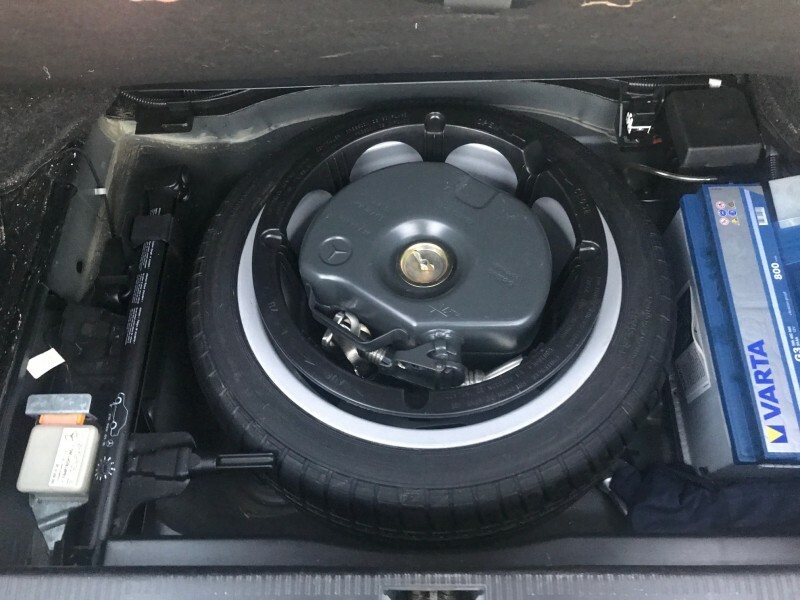 The original specifications are listed below, and after a short period of ownership, the car was sold to physician in Jersey who kept the car in a central heated garage for the last 17 years. 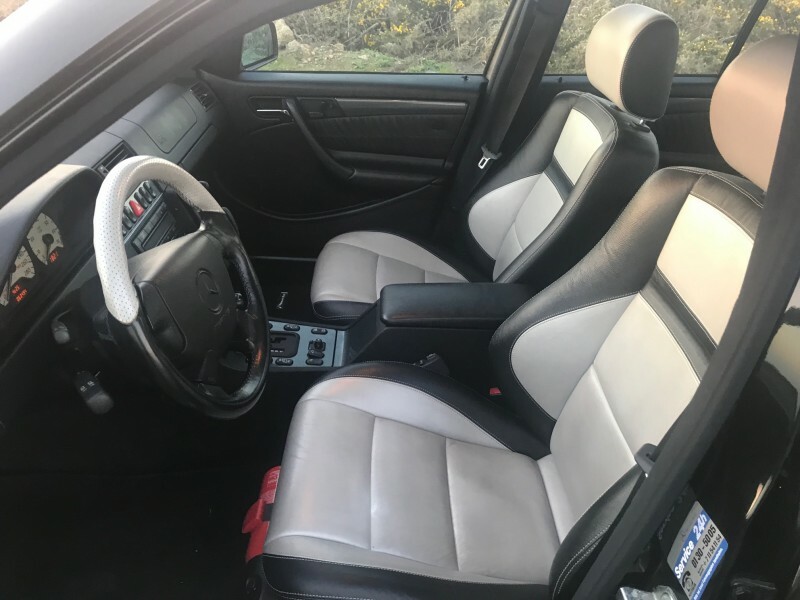 AMG specified interior of Condor Silver Leather, being black with silver panels, it is in very crisp condition, complemented by the carbon fibre fascia panels.